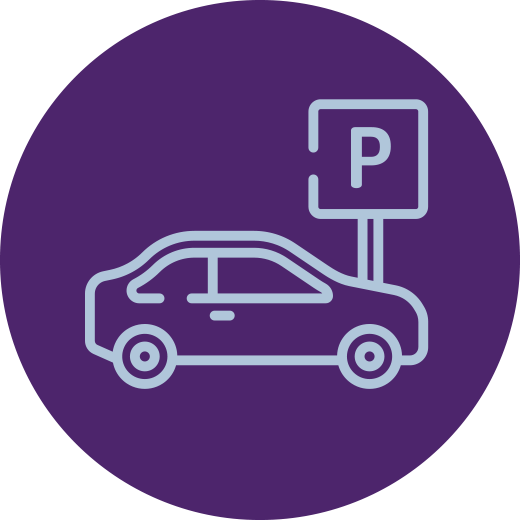 Make your arrival at Blenheim Palace as smooth as possible by pre-booking your space in the car park. 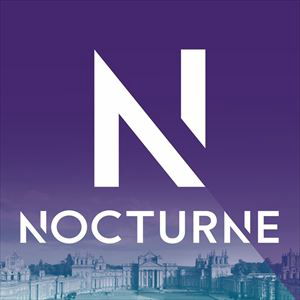 The Nocturne Live Special 500 Return Bus picks up from Oxford Rail Station and stops at Summertown, Oxford Parkway Station and Kidlington en route to Blenheim Palace. The bus will also stop at Pear Tree on the return journey. Buses will depart approximately every 30 mins from Oxford Station between 9am and 8pm. 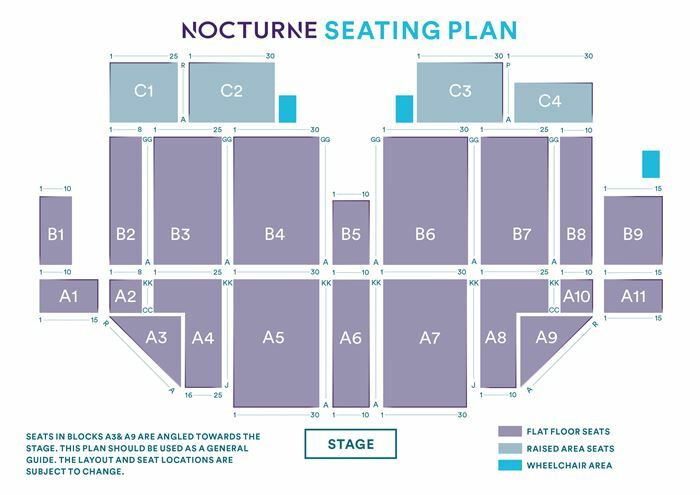 After the concert, buses will leave when they are full. The last bus will depart 30 mins after the concert finishes. Please click here for full details of route. Coaches depart at 2.30pm from London Victoria Coach Station and Birmingham City Centre and set off on their return journeys 45 minutes after the concert finishes. 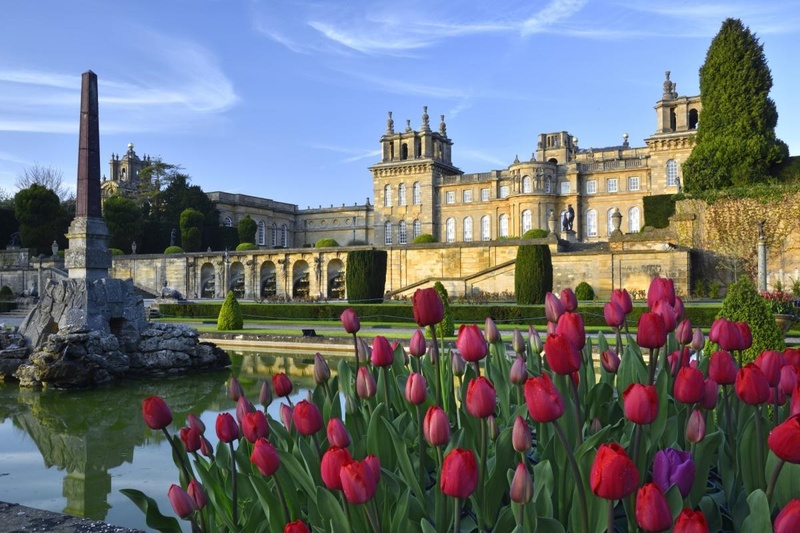 Make a day of it and arrive early to enjoy the beautiful palace and its grounds. Last entry to the palace is 3.00pm and it closes at 3.45pm. Please note, your ticket will not be eligible for an Annual Pass. Cancer Research UK pioneers life-saving research to bring forward the day when all cancers are cured. Help us make it sooner. Cancer Research UK is a registered charity in England and Wales (1089464), Scotland (SC041666) and the Isle of Man (1103).